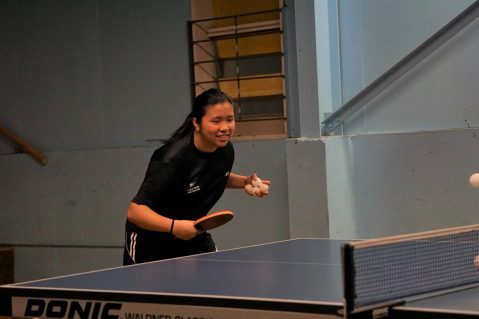 UPDATE: With your support, Hui Ling was able to raise $2,050 to compete in the 2018 Youth Olympic Games! 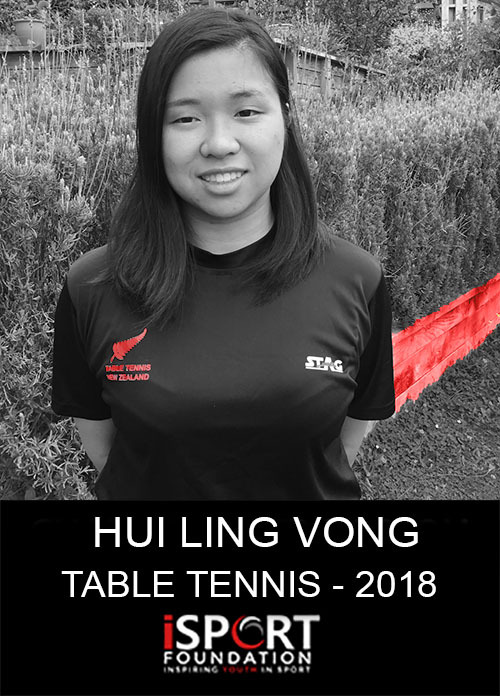 Hi, I’m Hui Ling, I am 17 years old and I have recently been selected to represent New Zealand at the 2018 Youth Olympic Games! This event will be held in Buenos Aires from the 6th-18th of October. It has always been a dream of mine to compete at this event and it would mean everything to me if I was able to travel to Argentina, but for this to happen, I will need your support. I started playing table tennis at the age of 9 after seeing my brother play. When I was 12, I was selected to represent New Zealand in the 2013 World Hopes Challenge. This was my first real taste of international competition that got me hooked on table tennis. 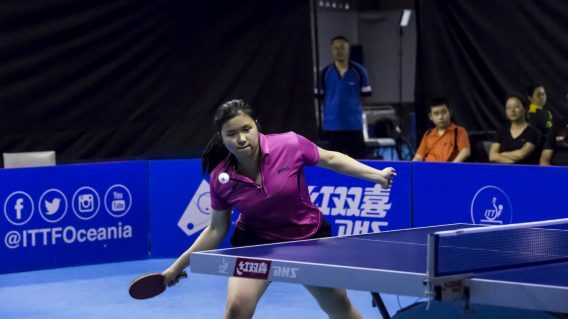 After the ITTF (International Table Tennis Federation) World Hopes Challenge, I whole-heartedly decided to play table tennis are started to play at a national and international level. Now, I am currently 16 and a Year 12 student attending Onslow College. 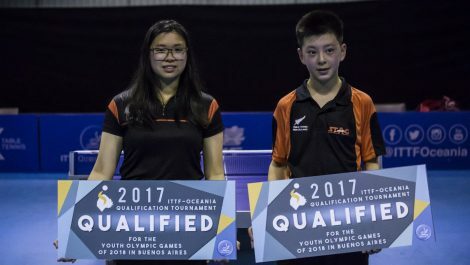 In 2017, I won the Oceania 2018 Youth Olympic Qualification Games and more recently, the New Zealand Olympic Committee (NZOC) have selected me to play at the 2018 YOG in Buenos Aires, Argentina. 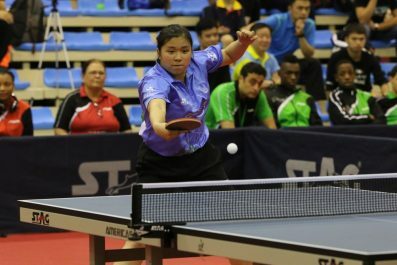 It has been my dream and goal to play in the Youth Olympic Games ever since I started playing table tennis. Not only do I want to just play in the YOG, I want to be able to compete on par with the other competitors and advance as far as I can go. However, I have received very little funding from others, most of the funding for competitions and equipment comes from my parents. It is proving to be more difficult as the competitions get larger and require more money to be able to participate. These competitions are crucial for me as they give me opportunities to be able to improve my game and gain more experience. As well as competitions, I need to raise funds to be able to train with high-level coaches and to buy equipment for the sport. Table tennis isn’t a big sport in New Zealand. Nonetheless, table tennis is still a sport. It requires athletes to train hard, have the determination and willingness to work hard. Not only do players have to be physically fit but most importantly, mentally fit. 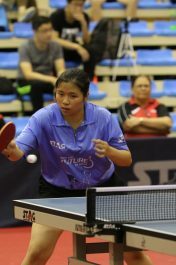 The game of table tennis requires a lot of mental strength to produce tactics and strategies during the game. These features are what initially made me fall in love with sport. The drive to improve and win, as well as the excitement was what kept me competing day after day. The feeling of the ball coming in contact with the bat was what made me continue playing and I wish to pass on my love of the sport to others, especially younger players. I hope that I will be able to inspire them in some way to start loving table tennis just as much as I do. Thank you for taking the time to read my story. Please consider supporting my sporting journey and help me raise the necessary funds to get me to the Youth Olympic Games in Argentina this October! Any donation that you could offer would be accepted with gratitude!